Packed with nourishing ingredients such as avocado oil, cucumber extract, and baobab fruit oil, these eye creams, treatments, and serums aim to reduce the appearance of fine lines and dark circles. Promising a brighter and more youthful looking eye area, these are the nine skincare products you need in your spring beauty cabinet. Designed to smooth, tone, and brighten the eye area, this organic oil features a rose quartz roller ball applicator that provides a cooling, gentle experience when applying to your skin. 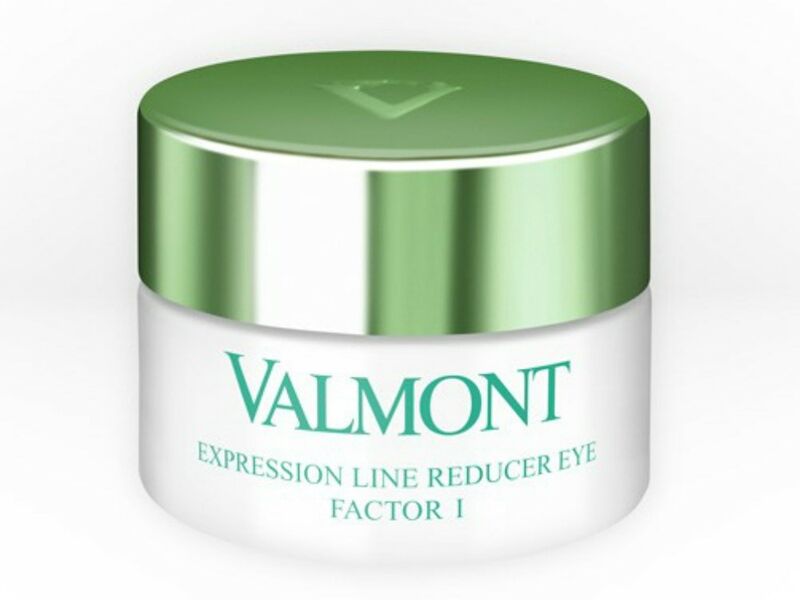 Made from ingredients such as tomato fruit, marine bamboo extracts, and coffee oils, this treatment reduces dark under-eye circles and puffiness while supporting circulation. 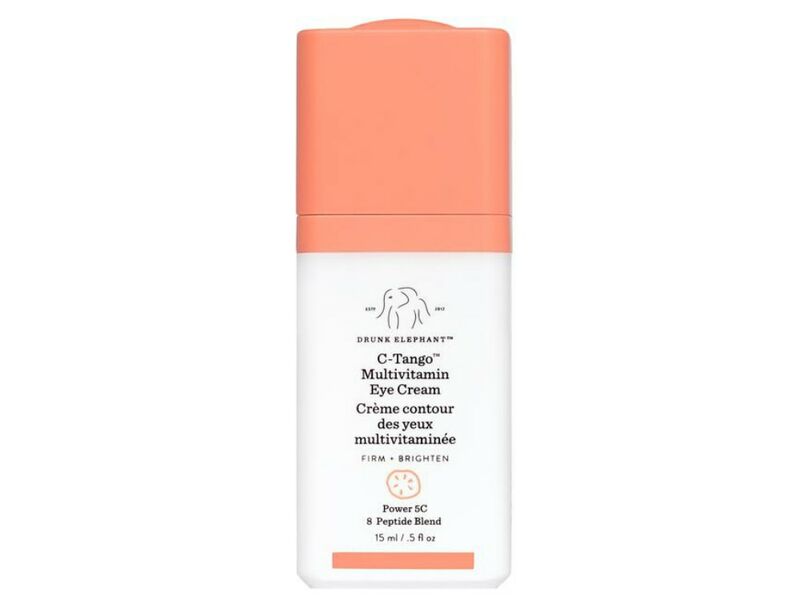 A favorite brand amongst skincare gurus, Drunk Elephant has recently debut a new multivitamin eye cream perfect for our spring beauty cabinets. Comprised of a brightening combination of eight peptides, five forms of vitamin C, and cucumber extract, this rich formula helps to refresh and restore the eye area for a more radiant appearance. While many creams and treatments focus on the under-eye area, this product from Beauty Bioscience ensures the lid is also taken care of. 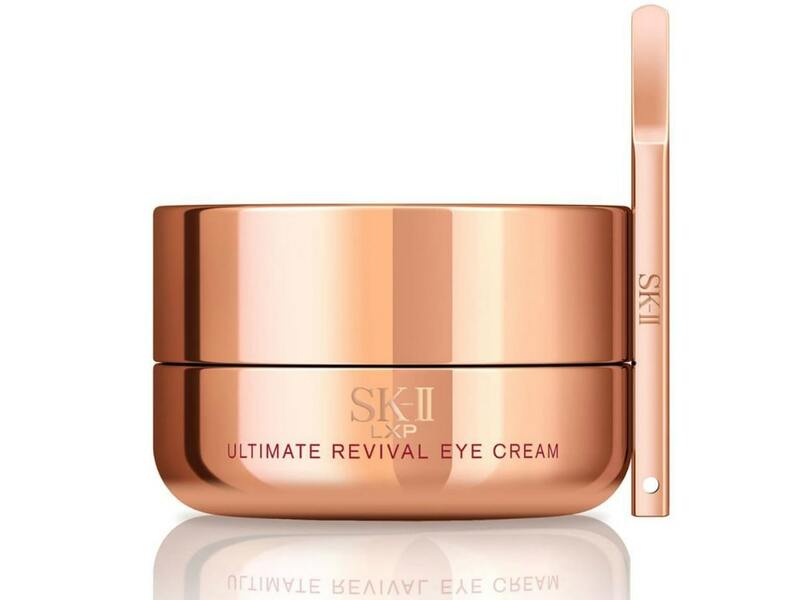 A mixture of amino acids and saponins from two self-rising plants, this cream is ideal for those with hooded lids or saggy brows as it helps reverse the effects of gravity by lifting these challenging areas. 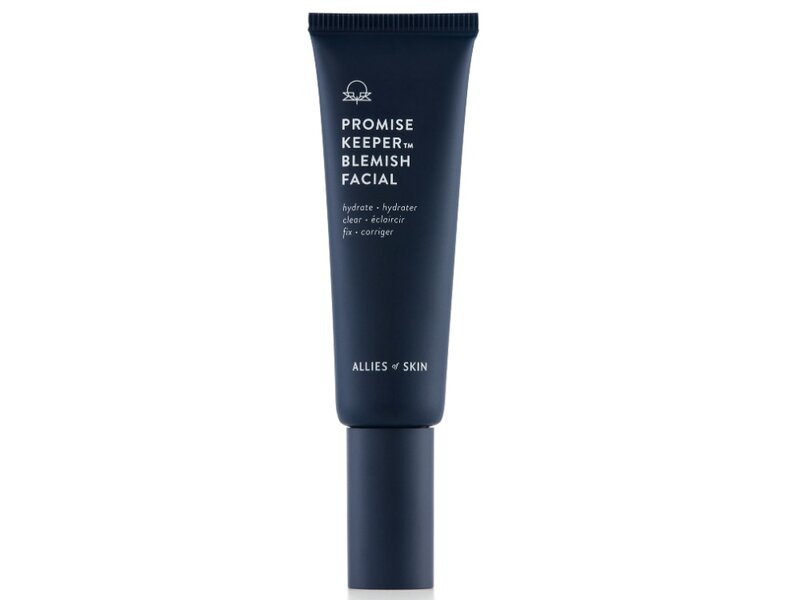 Although not specific to the eye area, this overnight mask from Allies of Skin will leave every inch of your face looking refreshed and revitalized come morning—even those pesky dark circles under your eyes. Blended with AHAs, enzymes, and Probiotics, this nourishing formula keeps your skin hydrated while preventing any future breakouts. 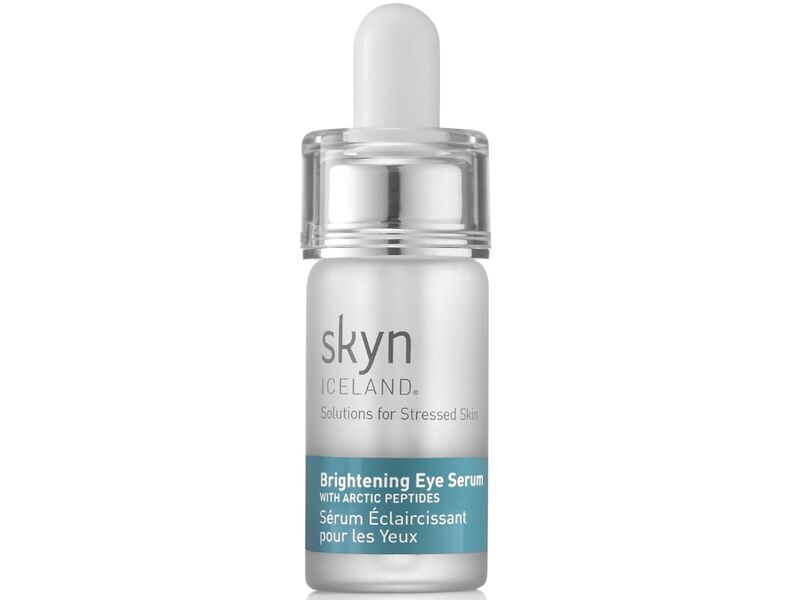 Revitalize your eye area with this serum from Skyn Iceland that is designed to optimize the immediate de-puffing, line-smoothing, and eye-brightening benefits of their cult-favorite hydro cool firming eye gels. Zeroing in on the specific neurons and muscles that cause wrinkles and expression lines, the ingredients in this product help to hydrate the skin and improve firmness and elasticity over time. Use daily for best results. 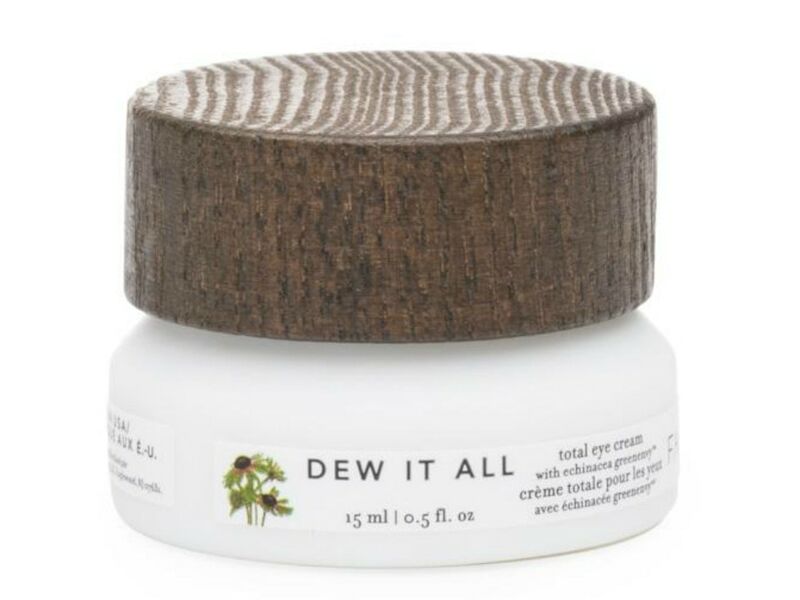 Aptly named ‘dew it all’, this multipurpose eye cream from Farmacy helps minimize signs of aging, boost moisture, sooth and renew skin, and prime for color. 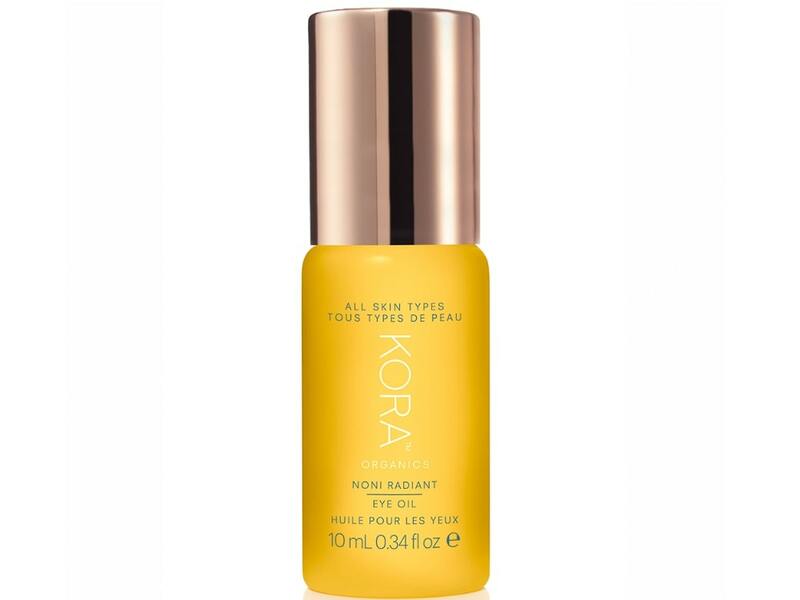 Made from key ingredients including Echinacea green envy, algae, rosehip extract, and baobab fruit oil, your eye area will be visibly brighter, youthful, and more firm in no time. Use a small amount above and around eyelids and under eyes in the morning and evening, and be sure to apply with inward sweeping motion in order to avoid stretching skin. Providing instant hydration while diminishing the appearance of dark circle and discolorations around the eye, this velvety moisturizer can help reveal younger-looking skin in as little as three days. An exotic blend of eight times more concentrated Pietra—an ingredient exclusive to SK-II—rose absolute, and lychee extract, this miracle in a jar is a must-have for your spring beauty routine. The best part is, it comes with a miniature spatula for easy application. Ideal for the first wrinkles around the eyes, this soothing eye contour gel smooths out and plumps the skin for a more rested and radiant appearance. Enriched with a muscle-relaxing tripeptide inspired by snake venom, this unique formula produces fast-acting results for expression lines you won’t find in many other products. 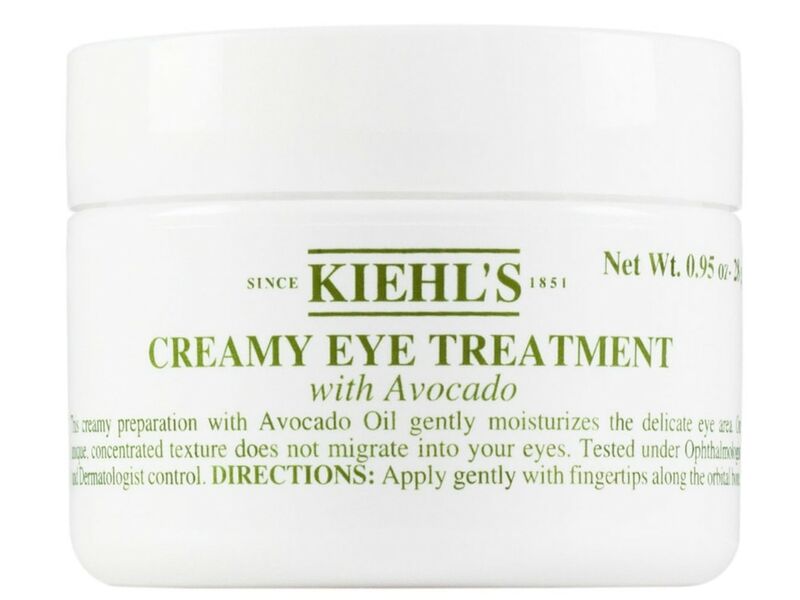 Perfect for all skin types, the creamy eye treatment with avocado from Kiehl’s offers a quick burst of hydration while soothing and moisturizing the under-eye area. Featuring a combination of avocado oil, beta-carotene, and shea butter, this non-greasy, nourishing cream is the perfect every day solution for brighter, healthy-looking skin. And with a uniquely-concentrated formula that won’t migrate under makeup, this product is perfect for prepping skin before your beauty routine. 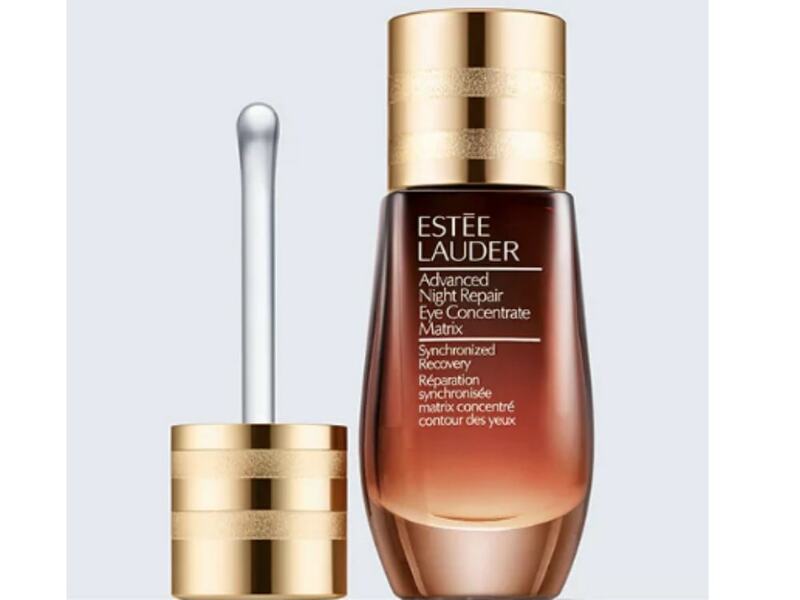 Featuring the brand’s innovative 360-degree Matrix Technology, this ultra-nourishing formula strengthens skin around the eyes while reducing the look of lines, wrinkles, puffiness, and dark circles. Keeping skin hydrated for a full 24 hours, your eye area will feel more refreshed and energized with each use. Using the custom-designed massage applicator, gently roll under each eye three times before massaging in a 360-degree circle under the eye area and above the lid.